The Azul Beach hotel in the Riviera Maya is a Premier boutique hotel where they want you to have the gourmet inclusive experience. 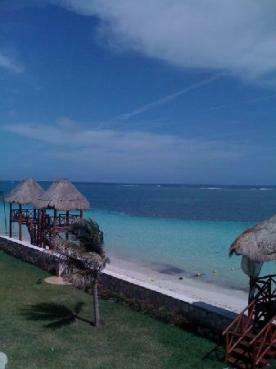 This all inclusive family and couples resort is located on Bahia Petempich beach. 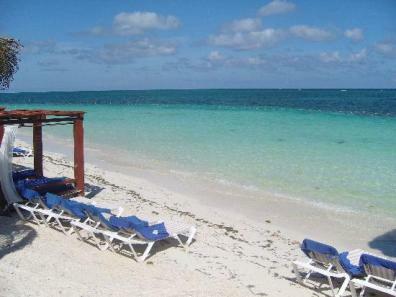 This beautiful beach is complete with beach cabanas and a playground for the kids. What is unique about Azul Beach Hotel? 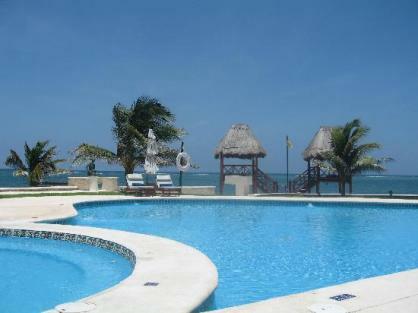 This family resort in the Riviera Maya has 3 pools. There are beach and pool butlers to bring you drinks and such. 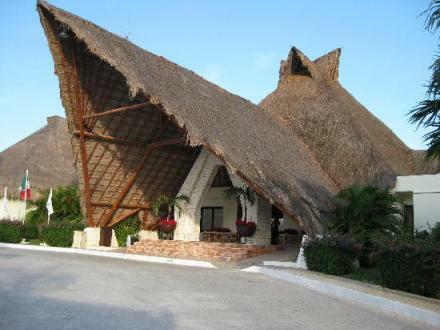 What restaurants are at this all inclusive family resort in the Riviera Maya? 24 hour room service is available to satisfy your cravings! and for your sweet tooth, cookies & brownies. Imagine enjoying your room service while enjoying your view. What will my room be like at Azul Beach Hotel? Your room will be beautifully decorated with contemporary decorations.